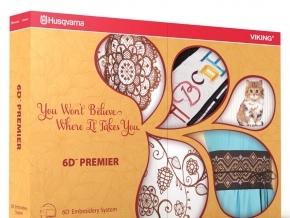 HUSQVARNA VIKING® 6D™ PREMIER is the ultimate embroidery software system. 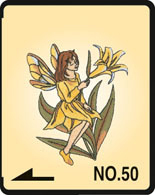 Providing unlimited possibilities to design your ideas! 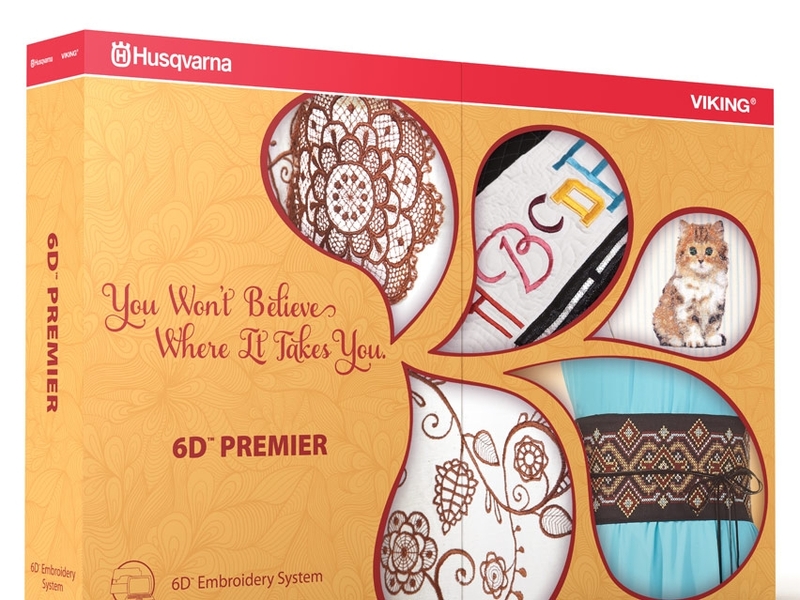 The 6D™ PREMIER package contains the complete range of 6D™ Embroidery software, wizards, fonts and embroideries, including five exclusive modules and 100 very special bonus designs. 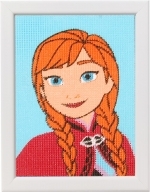 Make embroidery charts, quilt blocks and album pages automatically from your own family history. Create complex fonts, or modify fonts produced in the 6D QuickFont Wizard from TrueType® and OpenType® fonts on your computer. You can even make multi–color and multi–pattern fonts.